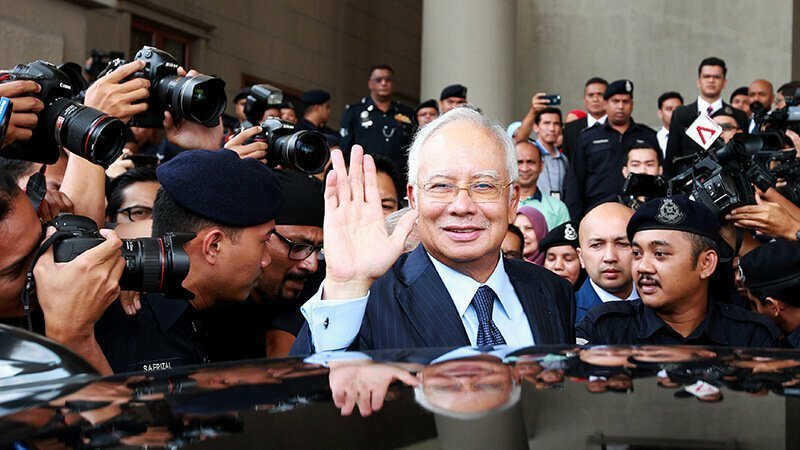 KUALA LUMPUR (Nov 8): Former Prime Minister Datuk Seri Najib Razak (pictured) has asked whether the FundMyHome scheme is meant to benefit the people or the developers. In a Facebook post today, Najib said: "I think the Finance Minister needs to answer these questions. 1) If a home buyer can afford to pay 20% "deposit", why can't the buyer buy the house in the first place and why can't the buyer get a loan from the bank? 2) Why must investors/lenders still have to share profits with the home buyers if the buyers want to sell after five years? After all, over the previous five years, investors/lenders have already received returns of five percent annually for five years from the 20% "deposit" paid by the buyer. 3) It should also be noted that many of today's housing projects offer various discounts. What will happen to all this with the FundMyHome scheme? Invalid? 4) After five years, home buyers must go to the bank and obtain a mortgage. And at market prices then! If at that time home buyers are still unable to own a home and make installments every month, what will happen to them? Get chased out of the house?